For more than 30 years, the action movie has been the film genre that most represents Hollywood to the world, as action films find blockbuster success at box offices internationally. Still, the genre seldom receives the critical attention it deserves. Studying its trends, key components, and visual excesses, this new and expanded edition of Action Speaks Louder traces the genre's evolution to reveal how it has come to assume its place of prominence in American culture. 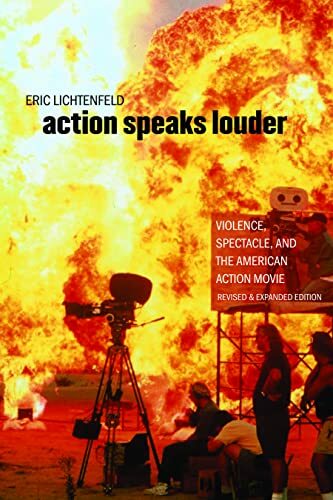 With scores of in-depth case studies-including films such as Dirty Harry, RoboCop, Die Hard, Lethal Weapon, Armageddon, Spider-Man, War of the Worlds, and The Incredibles-author Eric Lichtenfeld draws on film analysis, production histories, critical responses, studio marketing materials, and original filmmaker interviews. 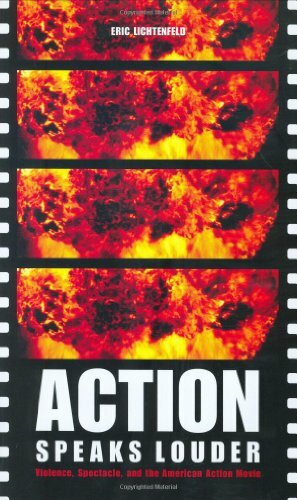 Up-to-date and comprehensive, Action Speaks Louder is the definitive study of the movies' most kinetic form of fun.